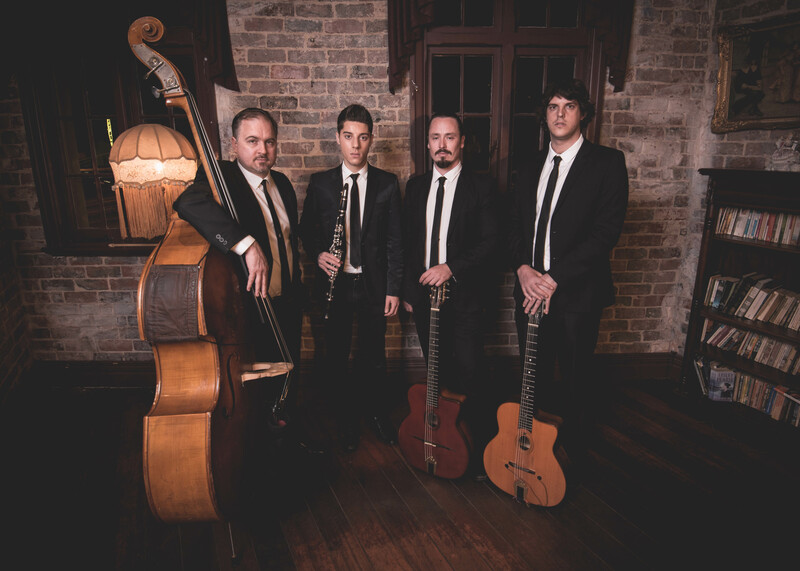 Formed in mid 2015, Sassafras has now established a reputation as one of Perth’s premier gypsy jazz groups. 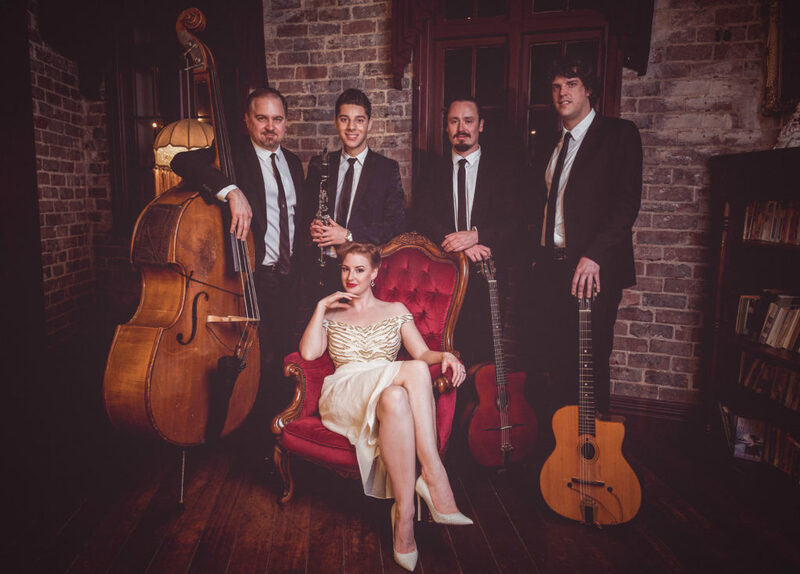 Perhaps best known for their work with the quintet version of the band (“Sassafras” – featuring vocalist Jessie Gordon), the four instrumentalists have also been steadily developing their sound as a tight-knit and energetic instrumental group: Sassafras Quartet. Come down to wish the band ‘Bon Voyage’ before they embark on an interstate tour including a performance at the 2018 Oz Manouche Jazz Festival in Brisbane. The quartet repertoire features gypsy jazz classics from Django Reinhardt alongside music from modern masters such as Biréli Lagrène, Gonzalo Bergara, Les Doigts De L’Homme and others. 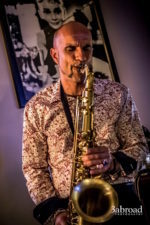 The band also has varied selection of original arrangements of classic and lesser-known jazz standards, as well as some original works – all with a progressive leaning. 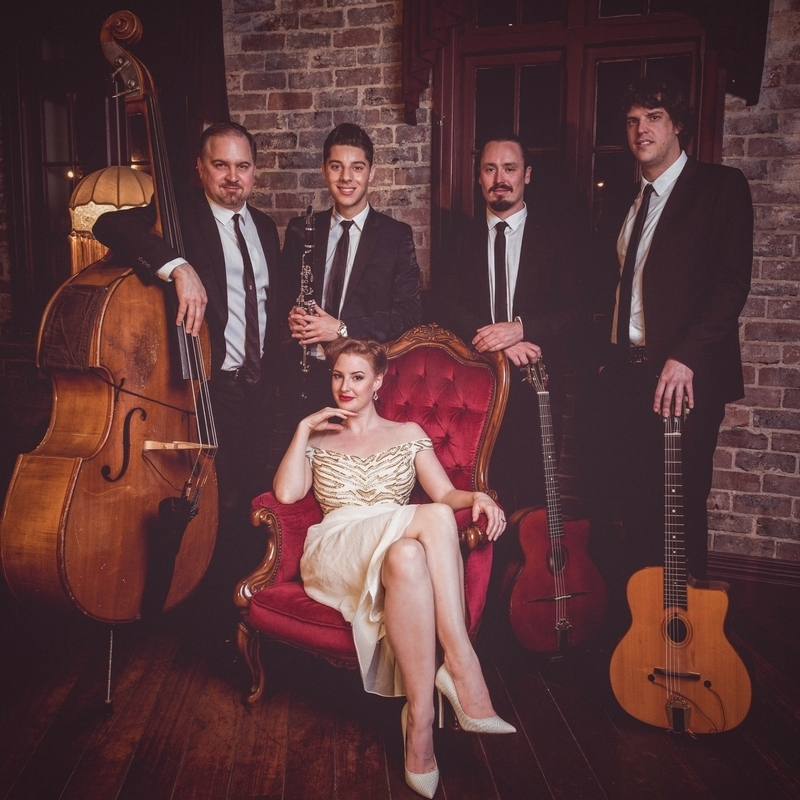 Sassafras Quartet combines toe-tapping swing, breakneck gypsy jazz and re-worked jazz standards in a vibrant and engaging mix of acoustic music, all performed with the dazzling virtuosity and passion that is intrinsic to the gypsy jazz tradition.